This is a height slider based on simmythesim first height slider. Only thing new is that the animation is no longer as funny looking. The are several different versions of the mod. The 1525 means the heights are 1.5 times shorter than usual and 2.5 times taller. If there are only one number that means both are the same scale. 0 is standard/no change. If you dont know which one to choose than I recommend heightslider1(teens) as the others can be a bit massive and their portaits will look strange. Teens at the end of the name means teens are generally shorter than adults. Both version will let you change the height of teens and adults. 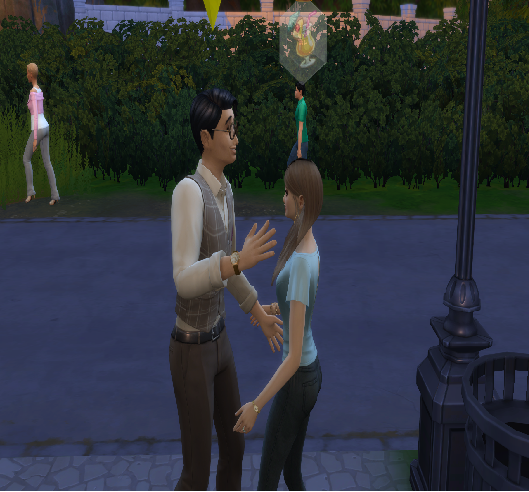 To use the mod in the game, all you need to do is drag the feet of your sims. 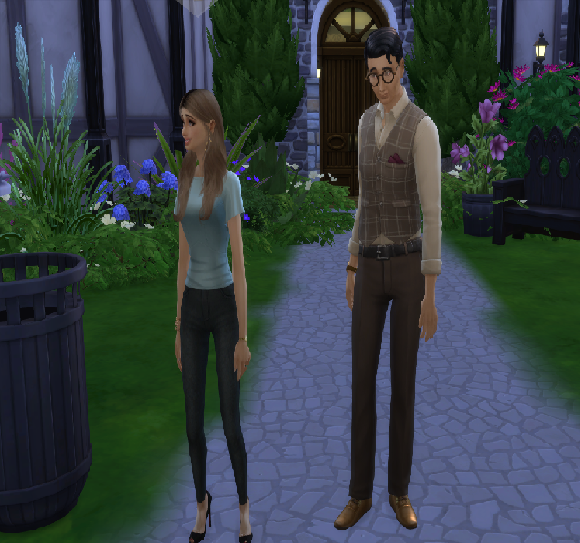 Bigger feet means taller sims, smaller means shorter sims. NB! Only choose one! And remember to unzip the zip and place the .package file in our mods folder. I know there is a bug with the toddlers and i am tying to fix it, just not sure how yet. Hopefully I can fix it. 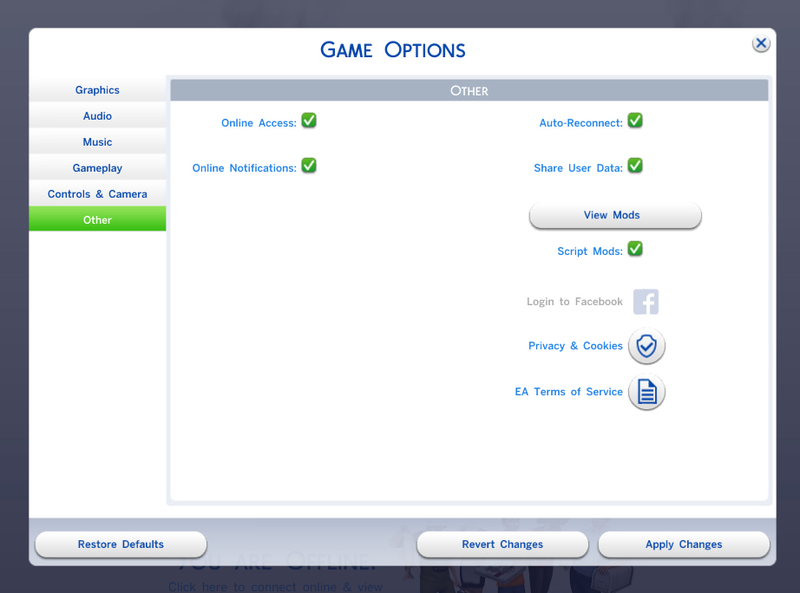 I am also looking into if I can change the camera of the simsportaits, not sure if this is possible, but i am looking into it. Conflicts with the Agefix from Shimrod101.